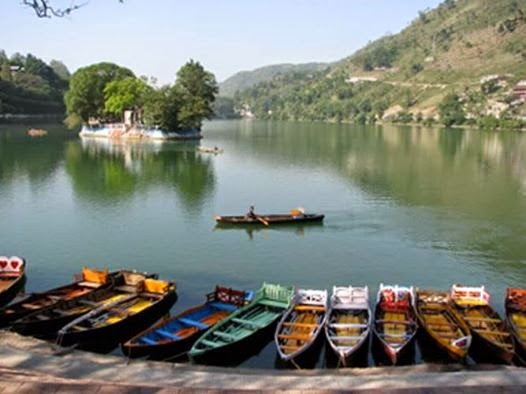 In the midst of awe-inspiring hills of Kumaon in the Indian state, Uttaranchal, lies the beautiful Bhimtal Lake. 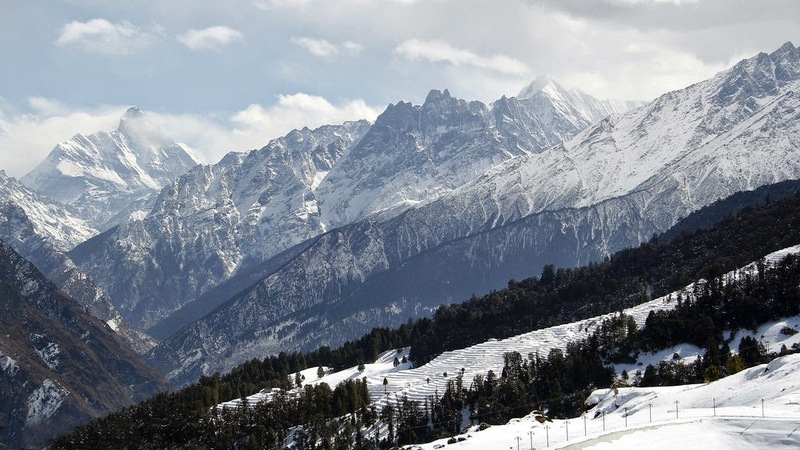 It is situated at an altitude of 1,370 metres and offers some of the most fascinating views to its visitors. 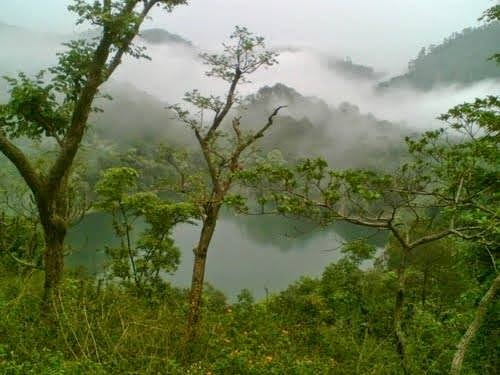 Tourists can also find some wonderful places around this lake, which they can visit during their time spent in the region. 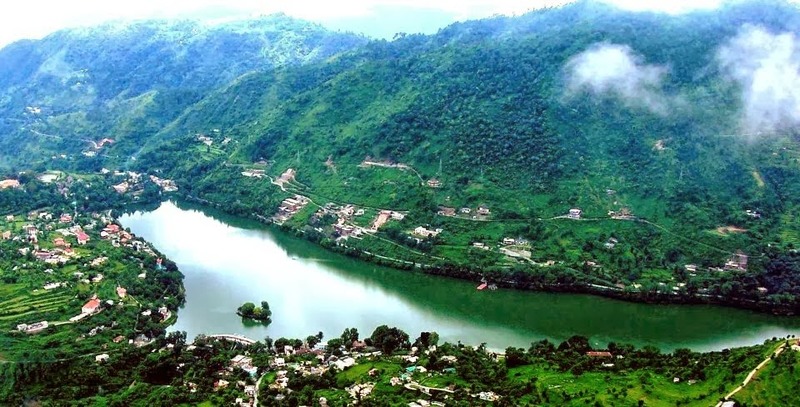 Most scenic of all these places is Bhowali, located near the Bhimtal Lake and having an altitude of 1,706 metres. This region enjoys a pleasant and healthy climate throughout the year. In addition to the vast expanses of Oak, Pine and Deodar trees, visitors to this place can find some fabulous gardens and orchards. Another spot worth exploring is Kainchi, which is a popular place for pilgrimage. 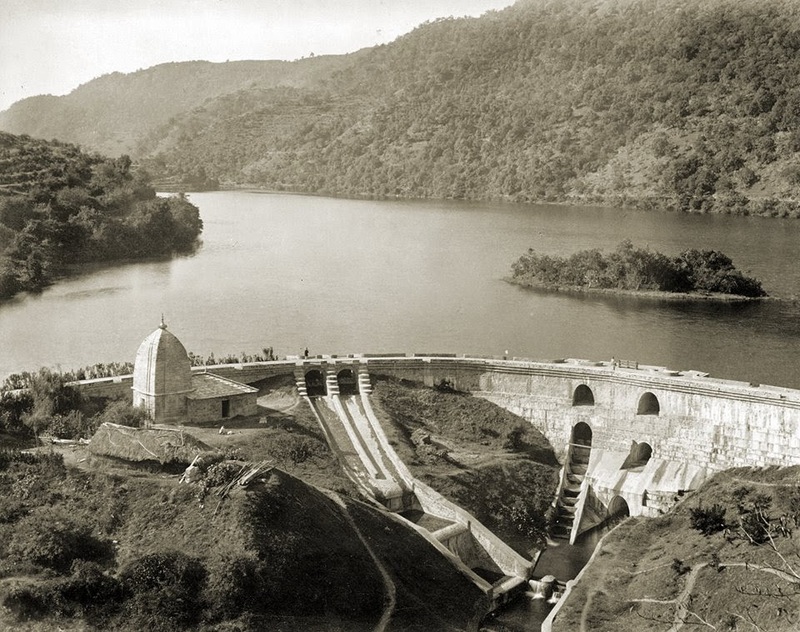 It is famous for a temple built by a sage known as Karauli Baba. 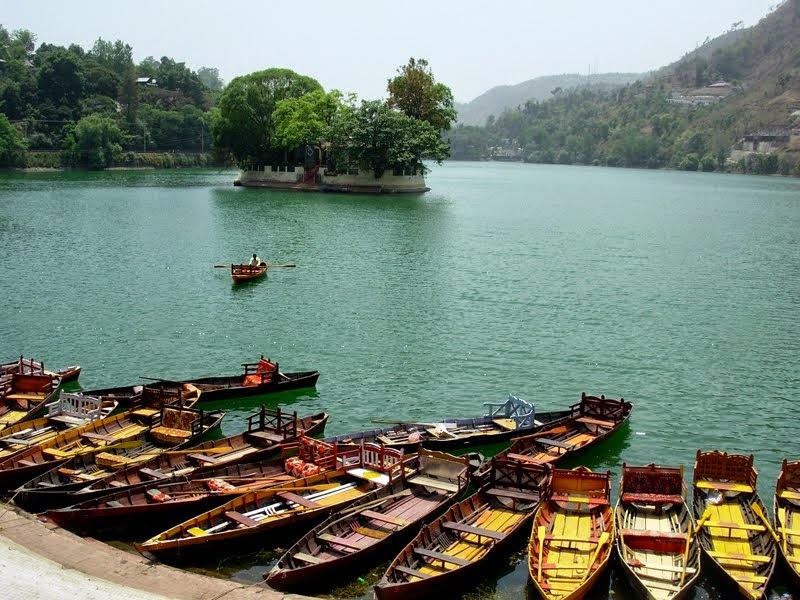 Other places that can be visited by travellers while touring Bhimtal Lake are Gorkhakhal and the Bhimeshwar temple complex. 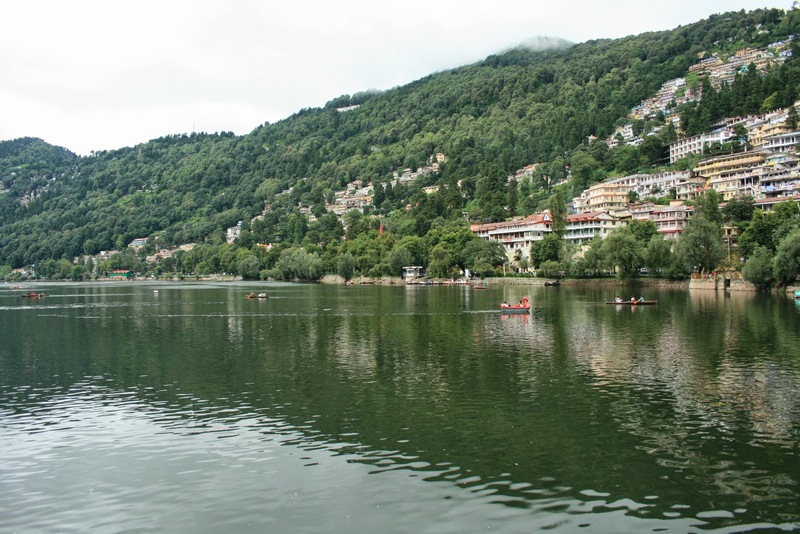 While spending their vacation in the picturesque Bhimtal, tourists would need a comfortable place to stay. 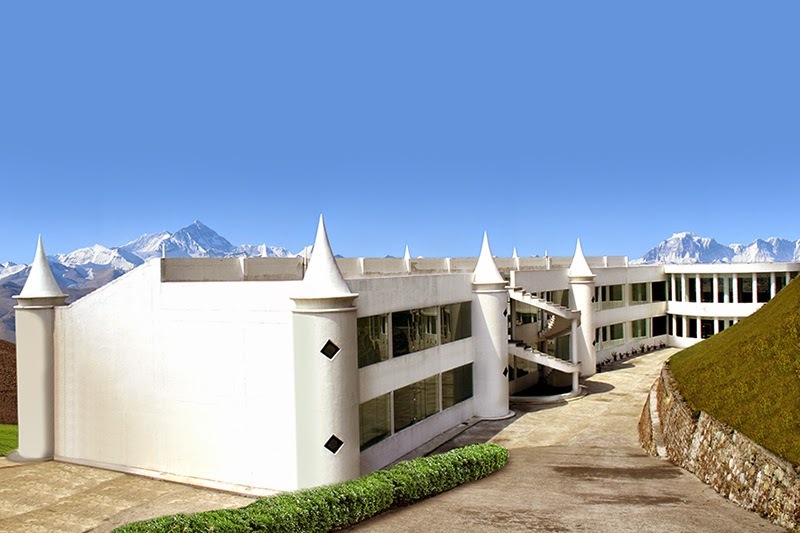 The resorts in Bhimtal not only offer pleasant stays to the tourists, but also make it convenient for them to visit all the well-known places in the region during their holiday.